Since it was first held in 1864, the Dublin Horse Show has become a national celebration. This horse show celebrates Dublin's affinity with horse sports by welcoming the best international show jumpers from around the world. It is one of Ireland's largest and most spectacular events, a highlight of the Summer and welcomes tens of thousands of spectators from all over the world. Settle into your Four star Country House Hotel and Leisure Centre where you will be staying for the week. After a hearty Irish Breakfast be prepared to meet your guide and hosts for the week. You will be given a guided tour of our facility, stables and horses. Then meet your four legged partner for an assessment lesson ensuring your comfort. This is a great opportunity to get used to your horse and our instructors will give you individual tips to ensure you get the best out of our beautiful Irish horses. After a hearty Lunch, our guides take you for a trail ride which will help you bond with your horse and hear all about our fantastic local folklore and interesting history. After a hearty Irish breakfast join us for a half day trail ride through the beautiful forests on top of the Dublin Mountains. See the spectacular views over Dublin, listen to your guide tell story's of the historical sites you pass by with opportunities for a long invigorating gallop through the forest. After lunch we can arrange an activity of your choice. There is plenty of options from a round of golf, explore Dublin City and Avoca hand weavers or avail of the many treatments at the Leisure centre's spa. After breakfast, we will collect you from your hotel and bring you for a guided visit to the opening day of the International Dublin Horse Show. With live music, entertainment, art, fashion, antiques, and no less than 10 arenas show casing the best of Irish Show Jumping, Performance Hunters, Side Saddle competitions, Displays from Master Equestrians not to mention the finest of Irish breeding showing classes including Irish Draught Stallions, Connemara Mares and foals. Any possible equestrian craving will be satisfied! 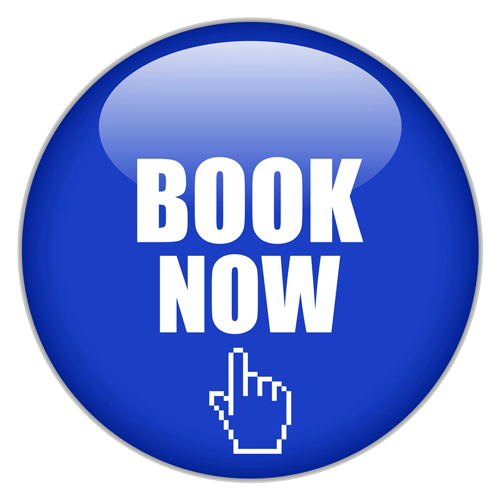 If you would like to attend any additional days we can arrange tickets for you and your group. The main attractions are Lady's Day on Thursday, the FEI Nations Cup for the Aga Khan Trophy on Friday and the Land Rover Puissance on Saturday and Logines Grand Prix on Sunday. 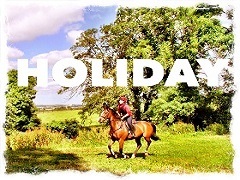 "What an excellent experience with just fantastic staff beautiful location magnificent view and perfect horses. Top notch.."
"My daughter had a fabulous week there in April,a really professional and well run establishment,we will certainly be back." "Ciara has arrived back and is missing everyone at Coolmine. She had a great time! Thank you for everything and for making her time there so enjoyable! She has made a friend and wants to go back next year! She has fallen in love with Dancer. I know she wants to come again"